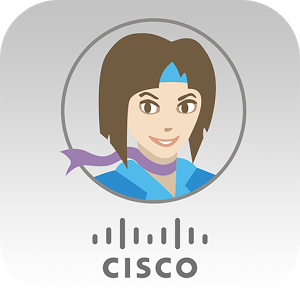 Cisco is one of the premiere makers of networking systems in the world, but the company's newest offering in the Play Store has nothing to do with that. Well, it has very little to do with that. 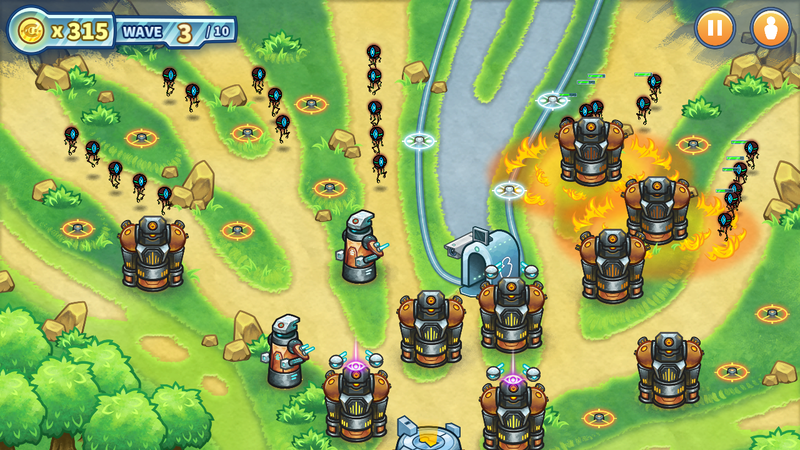 It's a tower defense game called Net Invaders. See, there are nasty viruses, trojans, and worms attacking your systems, and only Cisco security technology can stop them. Yes, this is really happening. You must defend three areas from the malware threat—datacentre, office, and the mobile workforce. 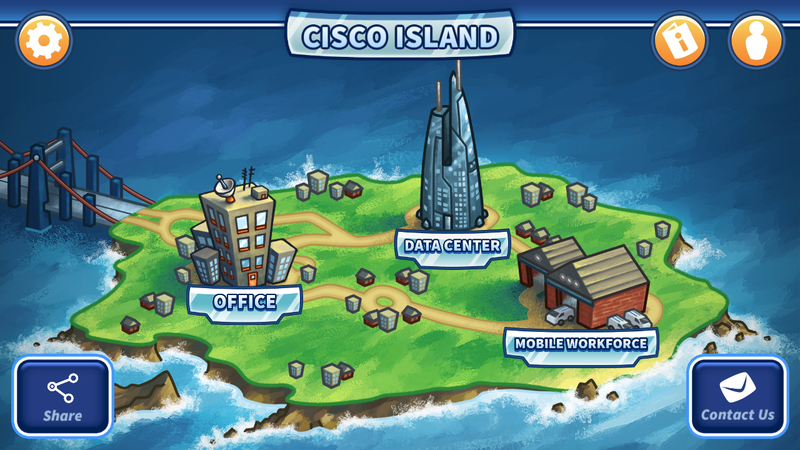 The towers and firewalls you deploy in the game will protect your systems and earn you Cisco coins, which can be used to upgrade your equipment with Cisco's various security products (with handy links to the Cisco website, of course). Obviously, this is more or less a promotional vehicle for Cisco's enterprise security products. 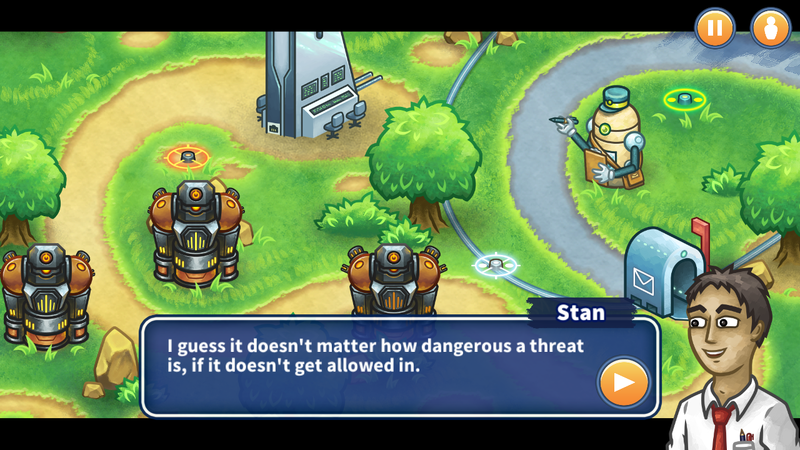 I'm not sure who's going to be playing this game to get information about professional security solutions, though. It's kind of crazy that Net Invaders exists, but hey, no in-app purchases.